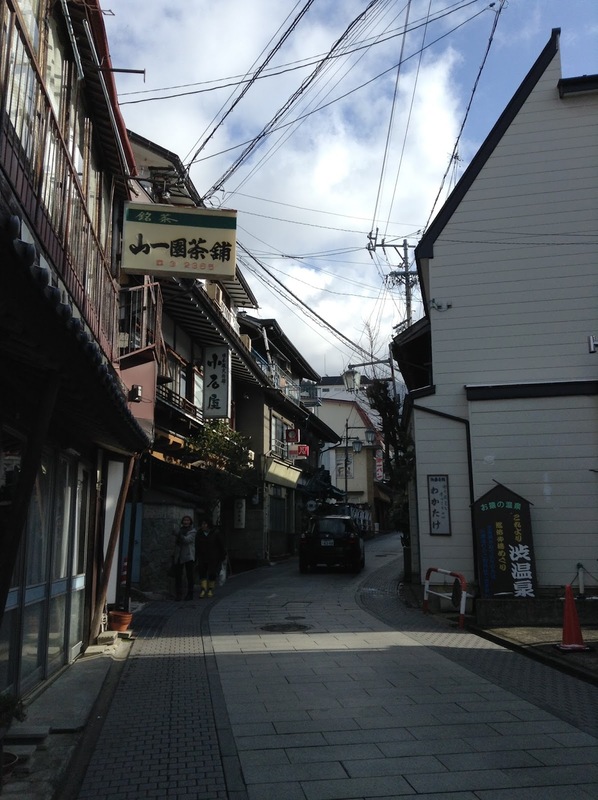 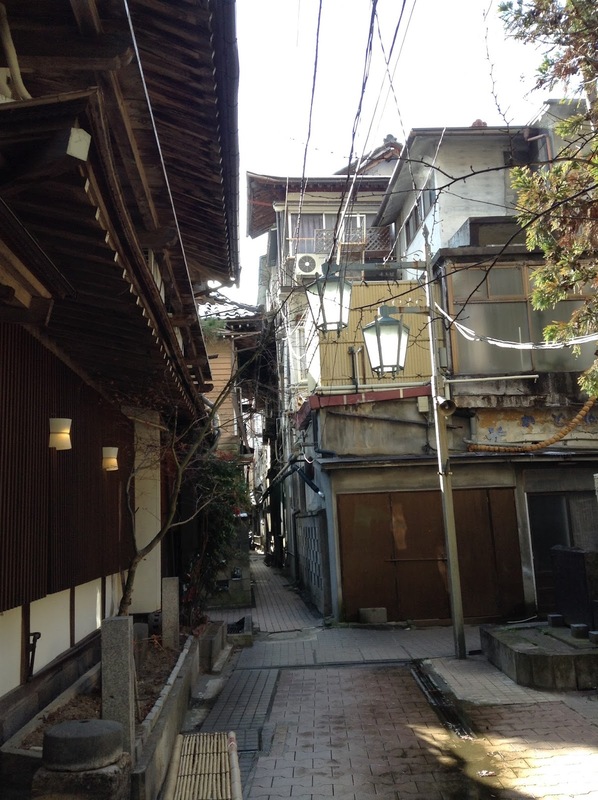 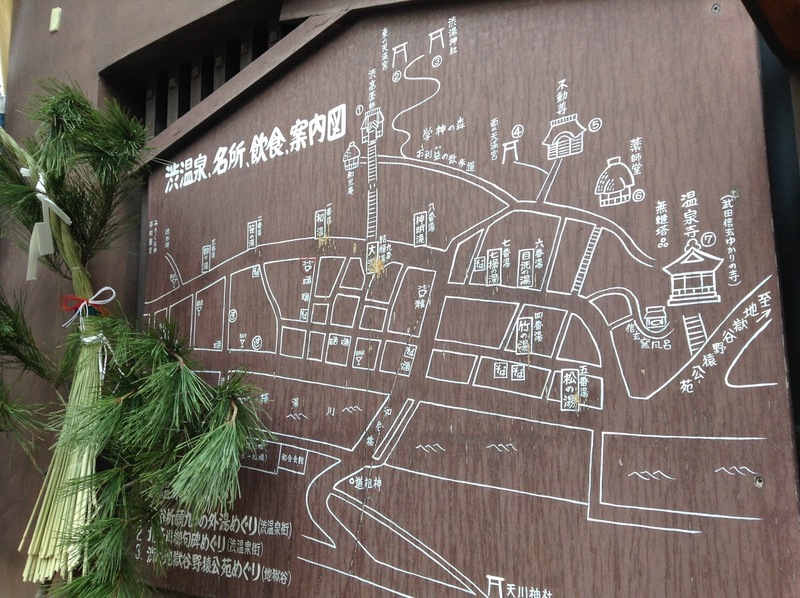 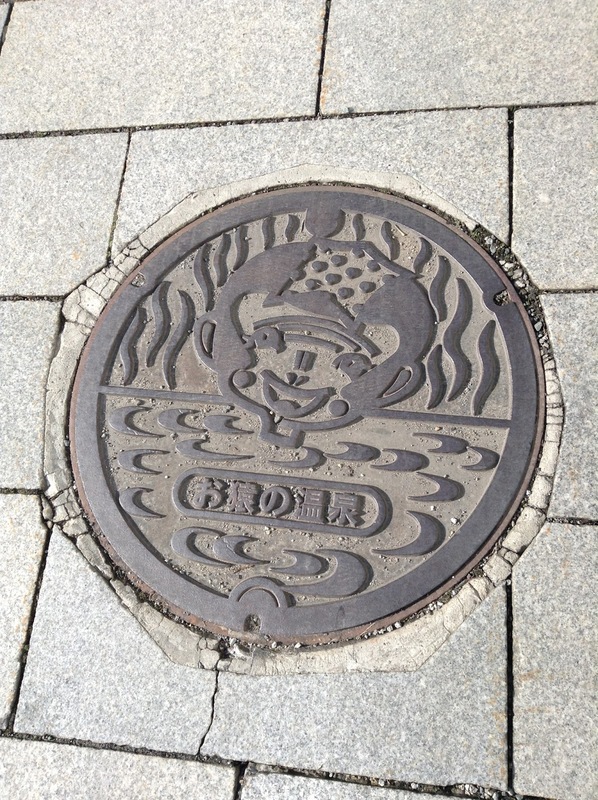 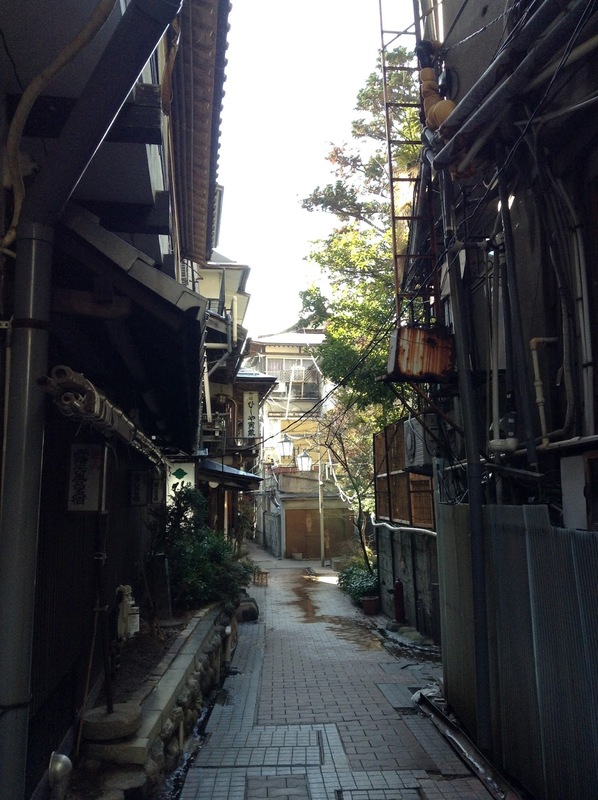 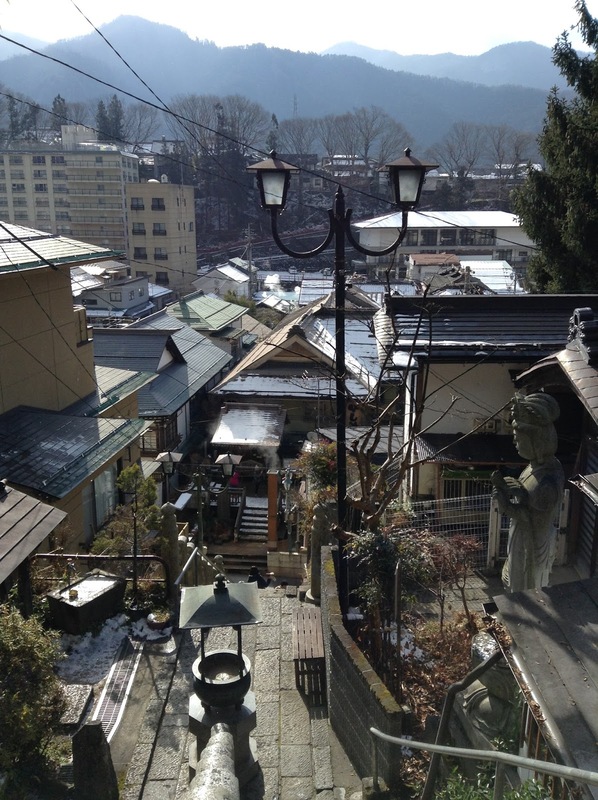 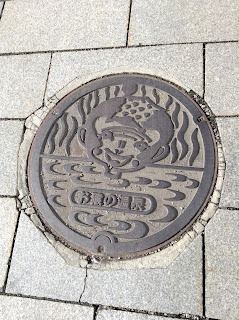 Shibu Onsen 渋温泉 is between Yudanaka Onsen & Jigokudani Snow Monkey Park 地獄谷野猿公苑, a 20-minute walk from the former. 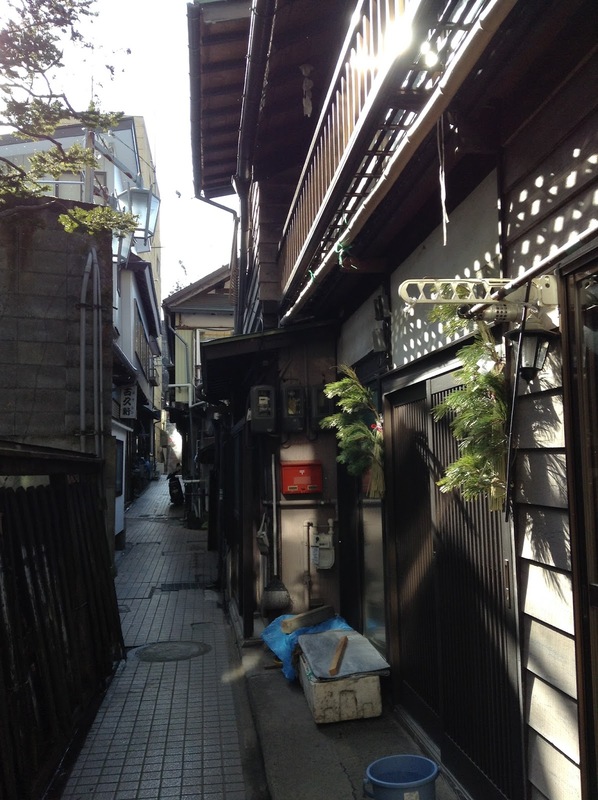 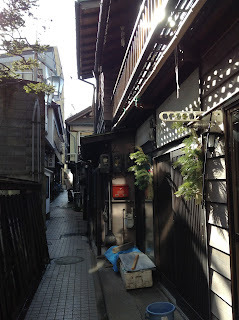 You can easily spend an hour wandering the very atmospheric little streets. People stay at this onsen town or do hotspring-hopping 温泉巡り, collecting stamps at each onsen.